I couldn’t tell you when I had my very first taste of mead. But I can definitely tell you who gave me the first taste I enjoyed — that was Matt Falenski, owner of Laurel Highlands Meadery. 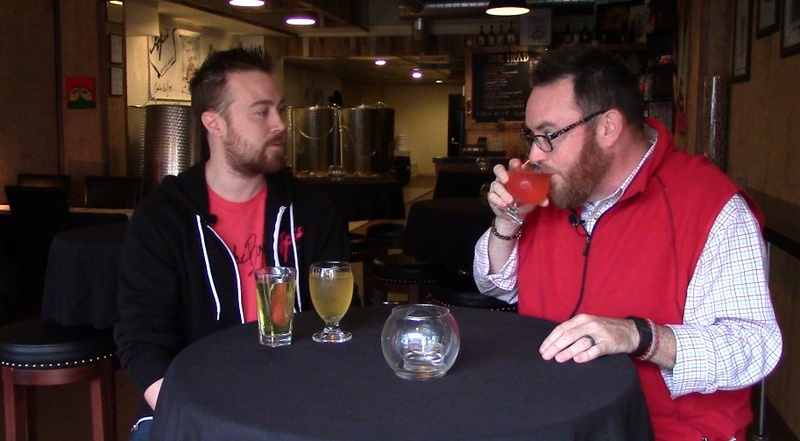 I attended the 2011 edition of Erie’s Beer on the Bay festival with Doug Derda, so I could give him a hand with his “Should I Drink That” podcast. My admittedly fuzzy recollection: we hadn’t even finished setting up when Mr. Falenski shows up at our table with cups of his bochet mead — made with roasted honey — and a mind-blowing chocolate mead. These were not the syrupy, sticky-sweet meads I had tasted previously; they were light, not overly sweet and all about flavor, rather than their substantial kick. Since then, I’ve seen Laurel Highlands meads at Pipers Pub and other places, and enjoyed the growth of the style as Apis booms through its first few years in Carnegie. But until this week, I hadn’t visited the tasting room Mr. Falenski opened a year ago in downtown Irwin. The warm, inviting space fits; it’s a comfortable place to sample a few tastes of the Laurel Highlands meads, everything from its traditional mead — the closest thing to what I thought mead was, which is to day it wasn’t really close at all — to varieties that are hopped or flavored with ginger, fruit or habanero peppers. If you’re a craft beer drinker, these won’t be unfamiliar to you, especially if you order a taste of Mr. Falenski’s saison mead; it’s made with French saison yeast and orange blossom honey — a sharper flavor than the Pennsylvania wildflower honey used in most of Laurel’s meads, he said — and it tastes remarkably like the farmhouse ales I love. If you’re not yet familiar with mead, you have a great opportunity on Saturday. That’s when Mr. Falenski celebrates the one-year anniversary of the Laurel Highlands tasting room in Irwin, with live music and a couple long-awaited special releases. Among those: Laurel’s chocolate mead — not the one I tasted in Erie six years ago (the one Mr. Falenski now refers to as “a mess”), but his traditional mead aged with cocoa nibs. The result is not a chocolate drink as much as it is a light, smooth mead with a subtle chocolate flavor. Like he did when we first met in Erie, Mr. Falenski is still confounding my expectations — for the better. Two years ago, David Cerminara was ready to take a leap. After several years of working professionally as a brewer at Penn Brewing in Troy Hill, Mr. Cerminara had begun thinking of a way to pursue his private passion: brewing mead, the prehistoric style of wine made from fermented honey. 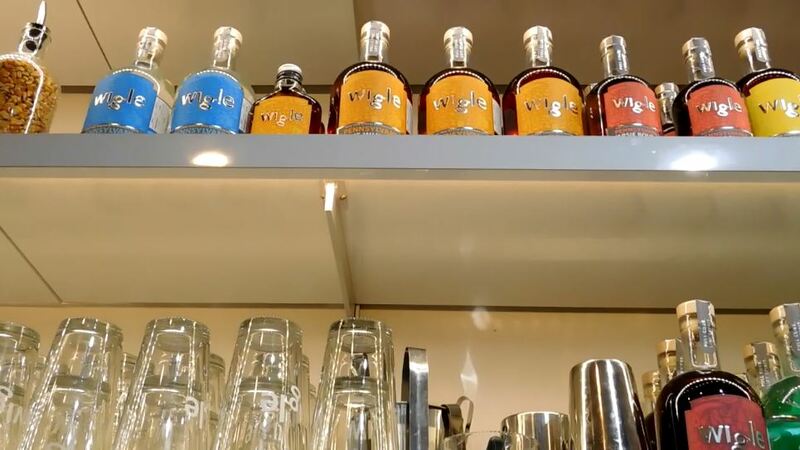 The Carnegie native found a space in his hometown and, in the summer of 2014, opened up Apis Mead and Winery with a half-dozen varieties of his modern spin on the ancient drink. Back then, Mr. Cerminara thought he had found a unique niche; nearly a year and a half later, that’s still the case. As it was when he opened, much of Mr. Cerminara’s professional time is spent educating the customers who walk through his doors; for example, while he makes what he calls a traditional mead — the sweeter, thicker, boozier liquid some of us expect when we hear the word — he concentrates on making a more drinkable beverage: lighter and featuring different flavors than the honey that is the backbone of each version. 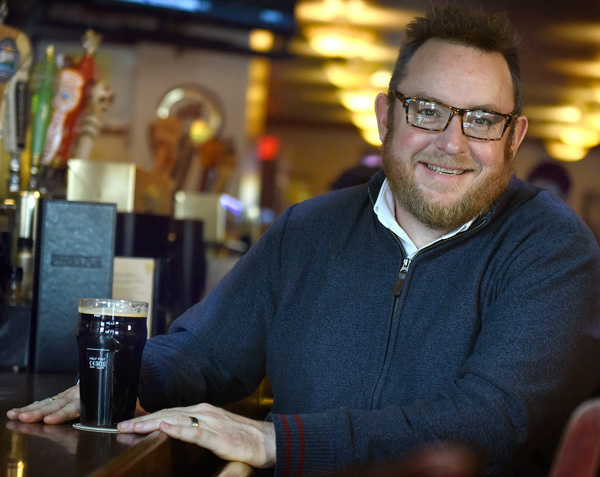 As he expected when he surveyed Pittsburgh a couple of years ago and saw a hole in the market, the meads of Apis are in demand, both in his tap room in Carnegie and in bars and restaurants around the region. That’s put some strain on his brewing system, which has doubled in size since he opened and, with the arrival of several new tanks, will increase his capacity again. That will allow Mr. Cerminara’s experimentation to continue unabated. 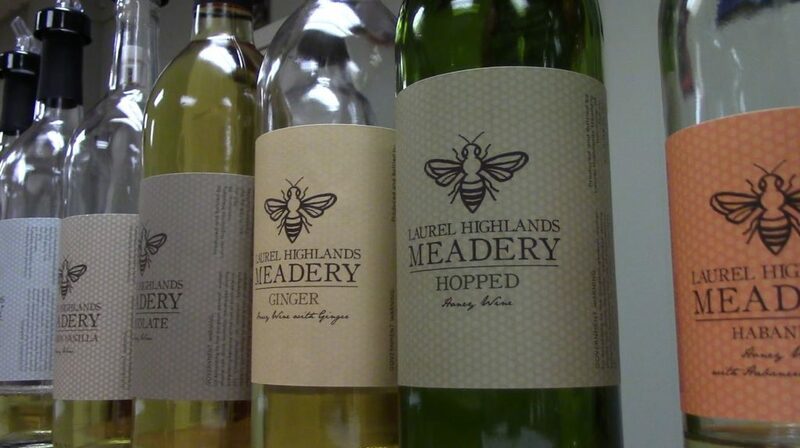 Yes, as he says, there are meads on his tap list that are just honey, yeast and water, but the fun comes in trying some of the meadery’s more unusual combinations. Habanero peppers and mango? Delicious. 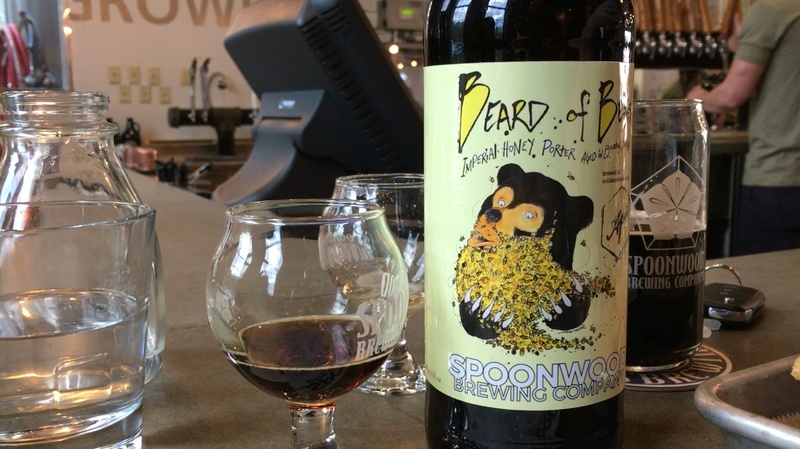 Bourbon-barrel aged pumpkin and spice? A perfect warmer for weeks leading up to winter. Cranberry and clove? Thanksgiving is coming, and a bottle of that mead should be on your table. If you’re looking for something that might fall along the lines of a traditional wine, definitely try a bottle of Mr. Cerminara’s mead made with Sangiovese grapes. It’s understandable if all of this sounds a bit intimidating, but don’t be afraid to stop by Apis at 212 E. Main St. in Carnegie. You’ll likely find Mr. Cerminara there, and he’ll be happy to help you get acquainted.